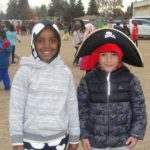 Home/Mountain View/Mountain View Events/Fall Fun! 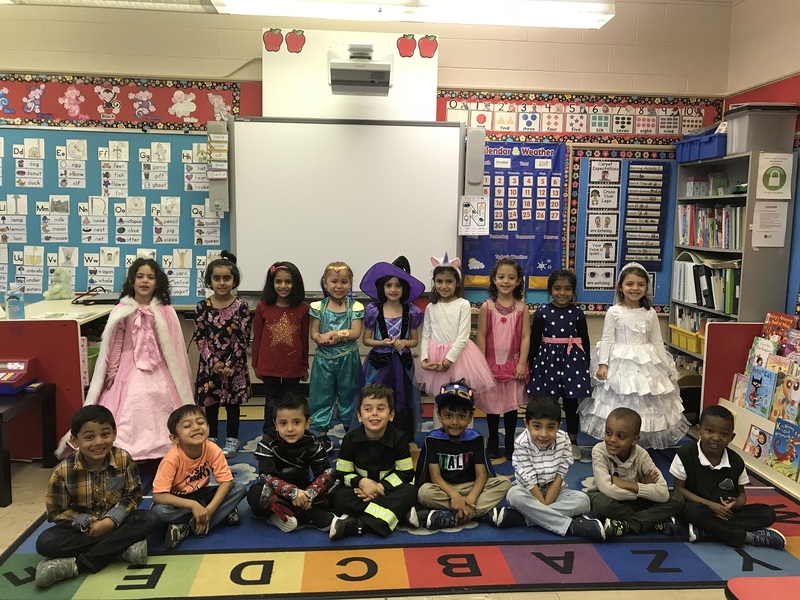 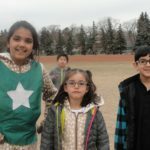 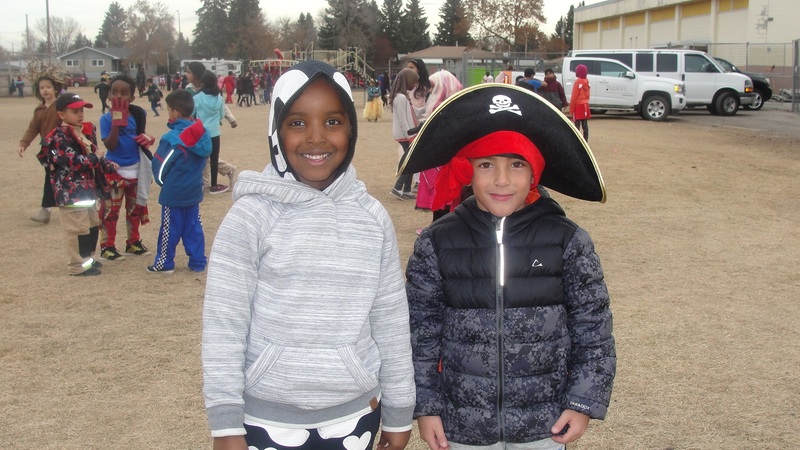 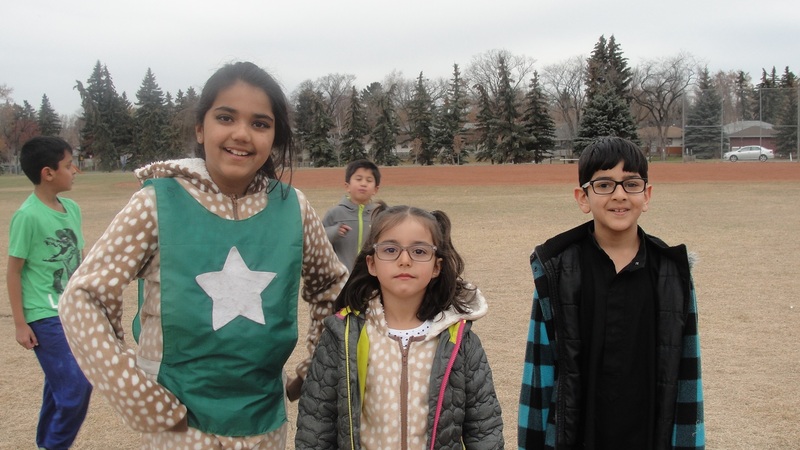 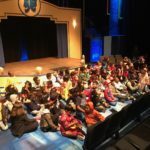 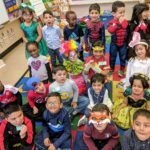 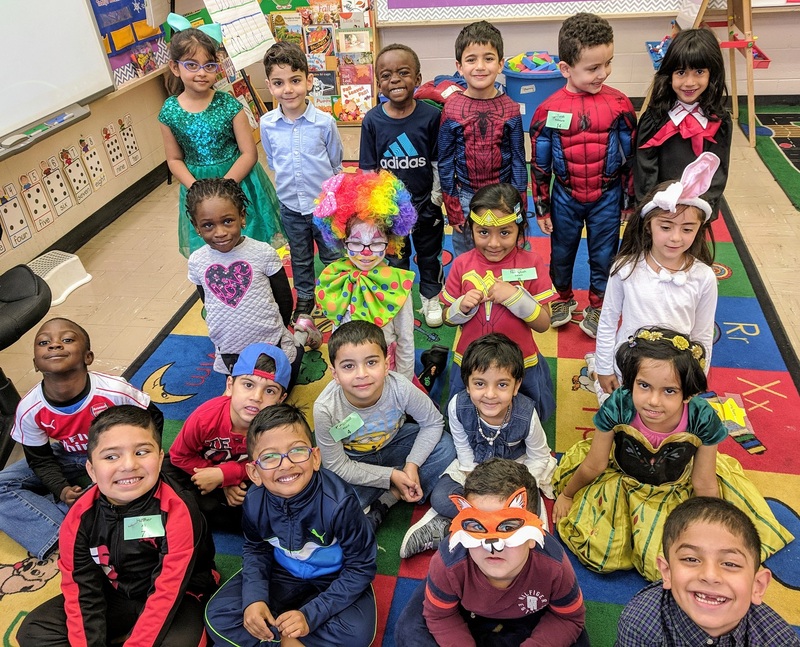 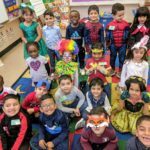 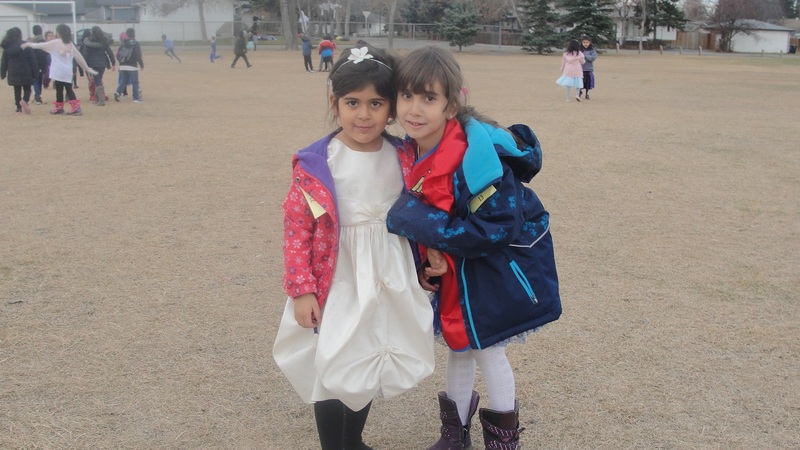 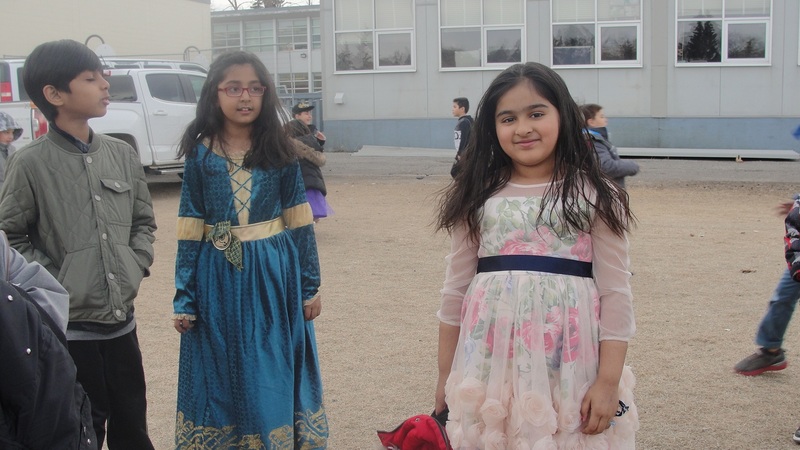 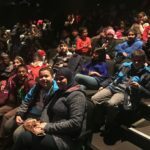 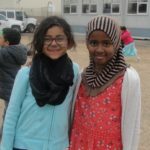 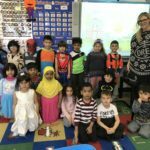 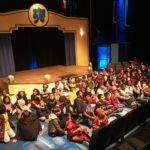 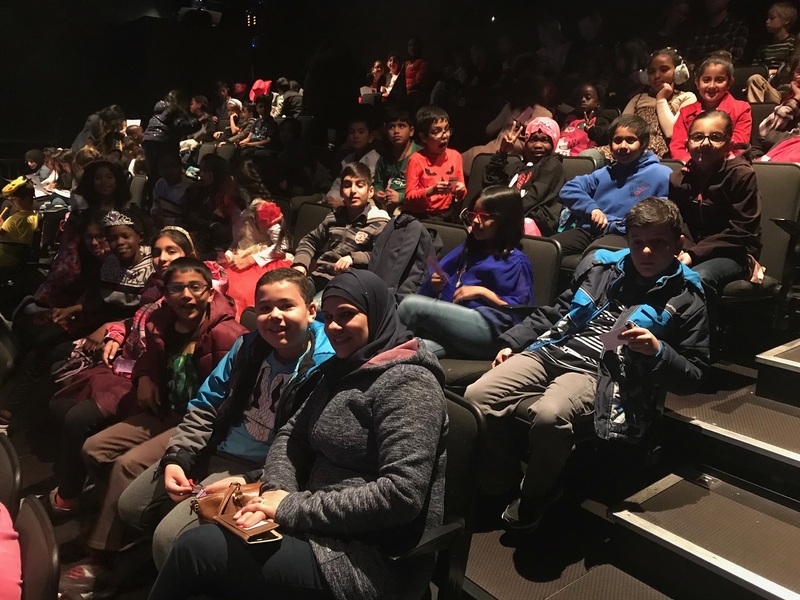 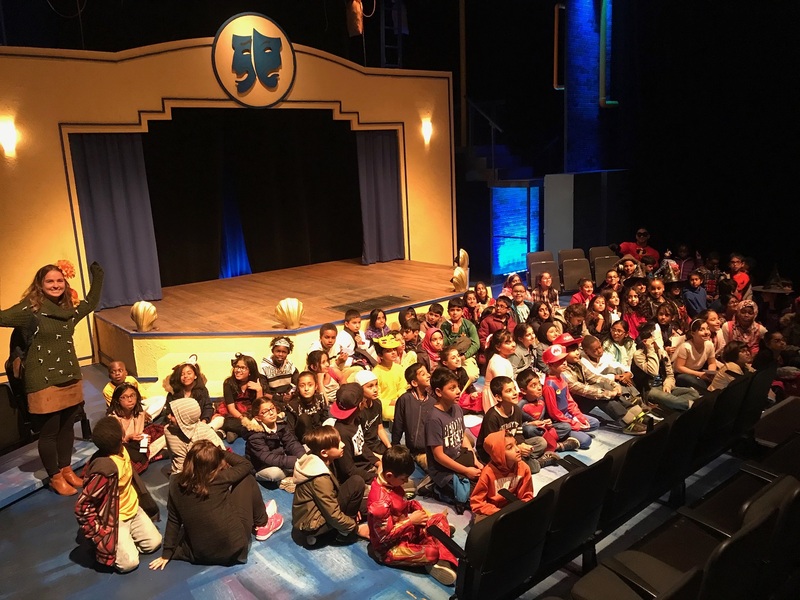 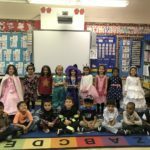 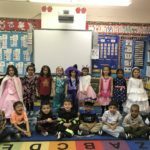 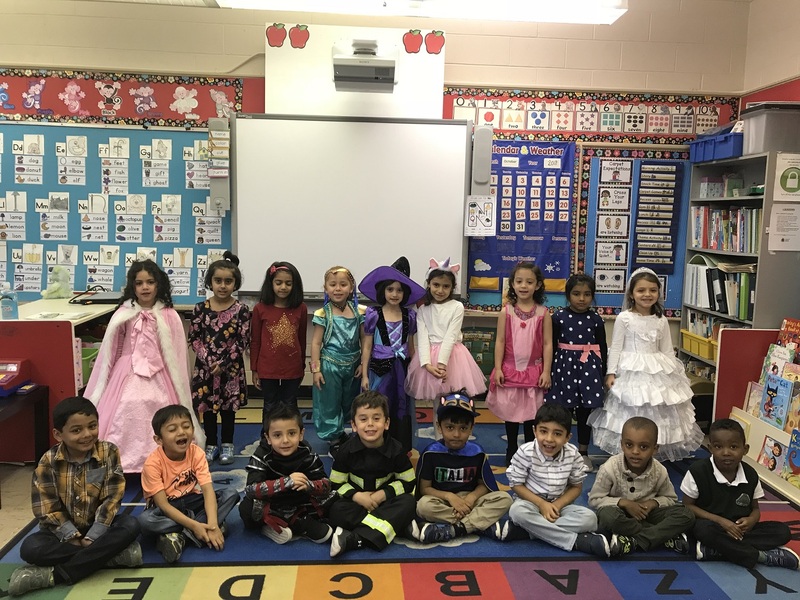 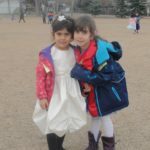 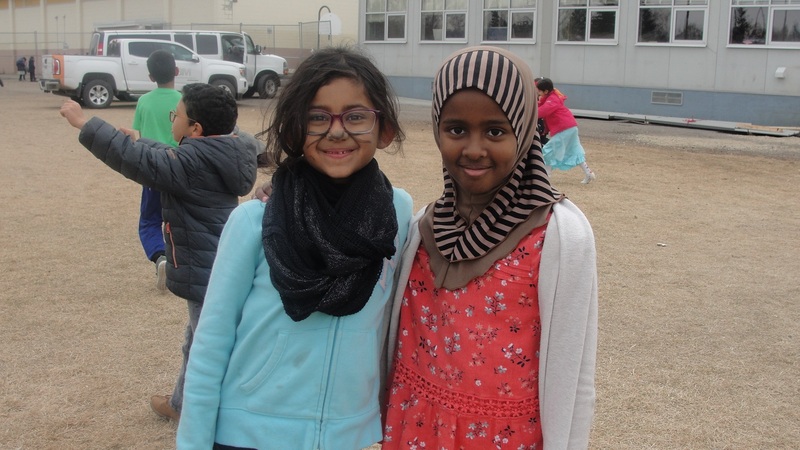 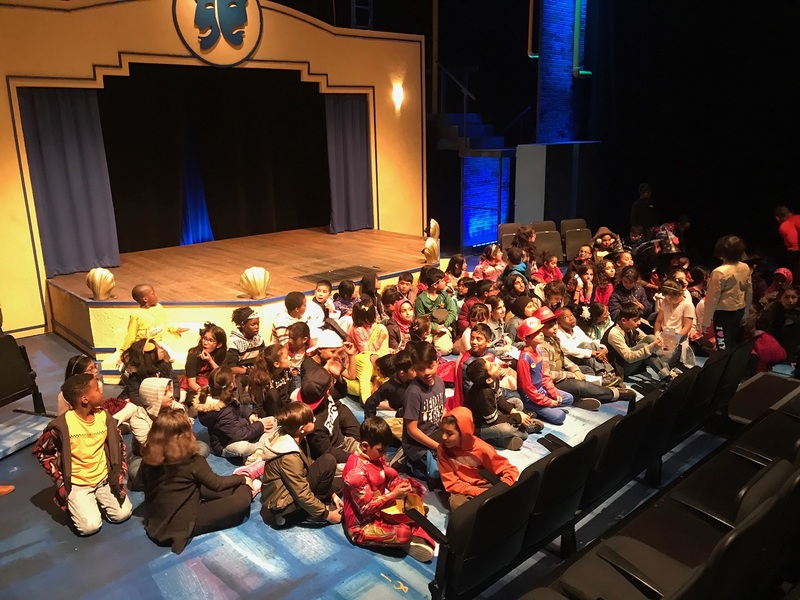 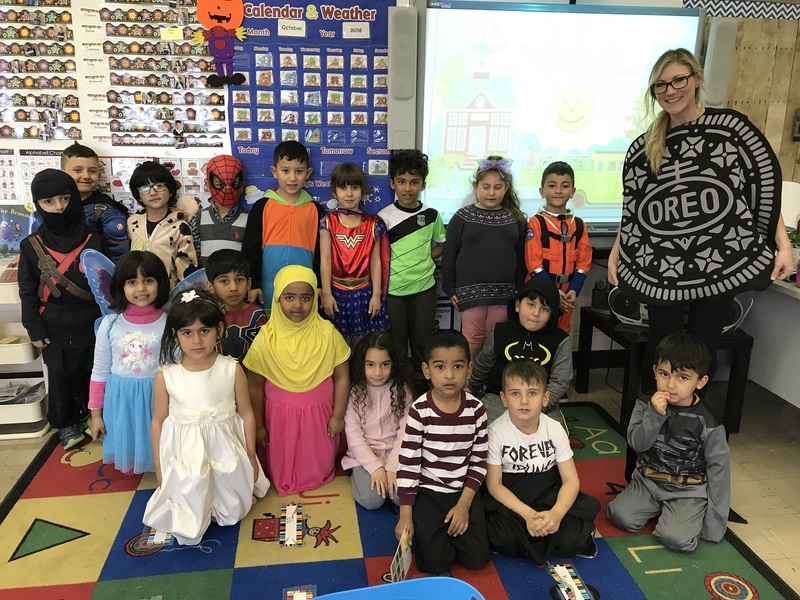 Almadina’s free uniform day/ fall fun on October 31st was a great success! 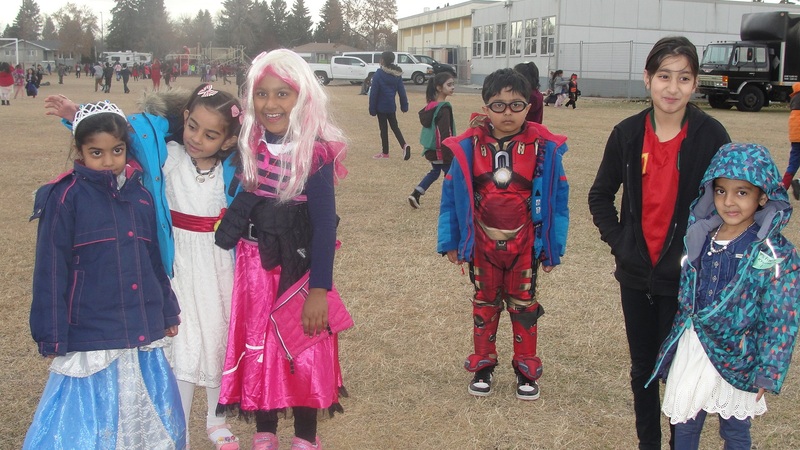 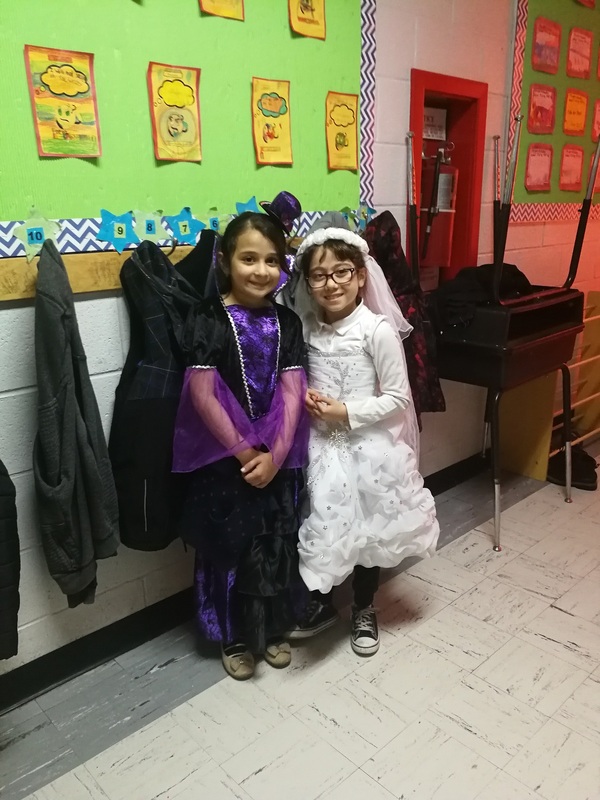 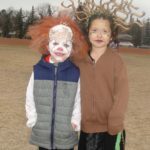 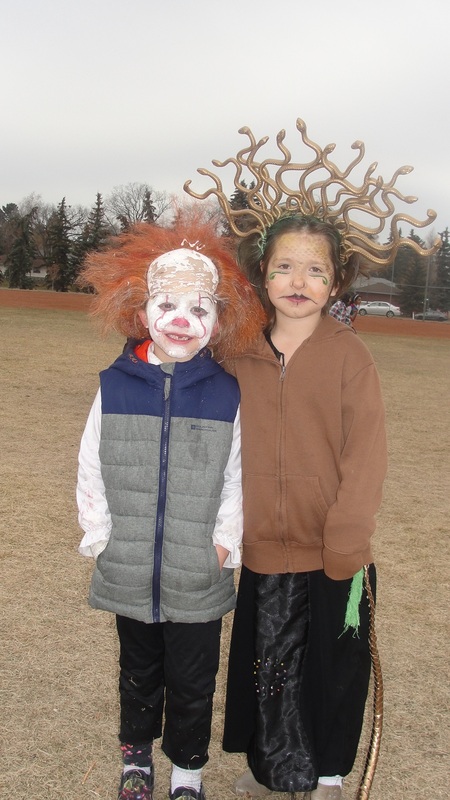 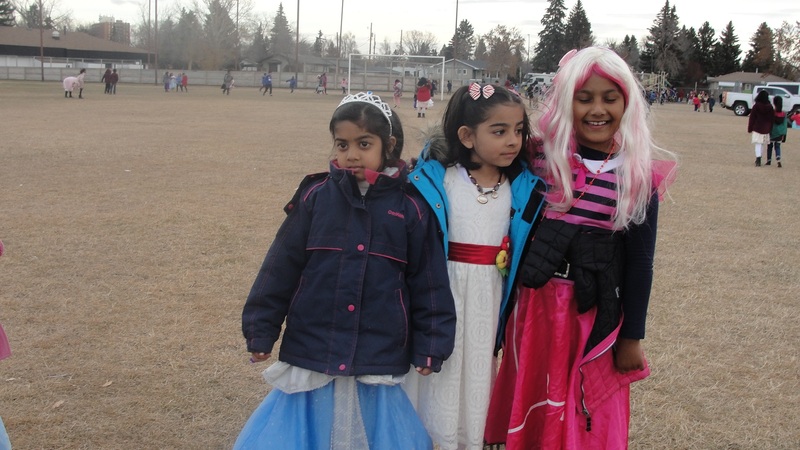 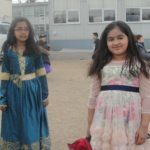 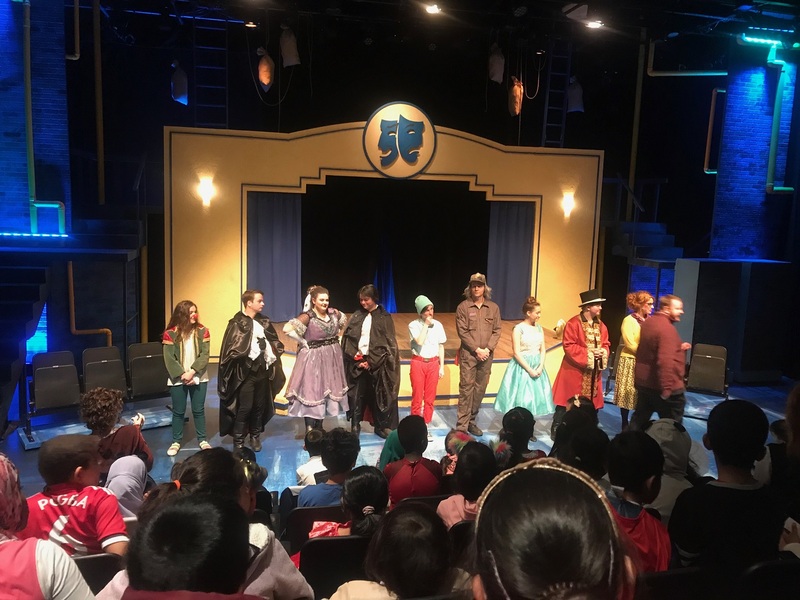 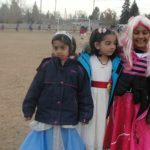 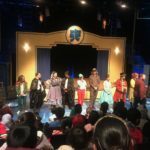 Many students and staff chose to dress up in various costumes. 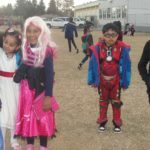 We had witches, princess, clowns, superheros and teacher’s dressed up as playdoh. 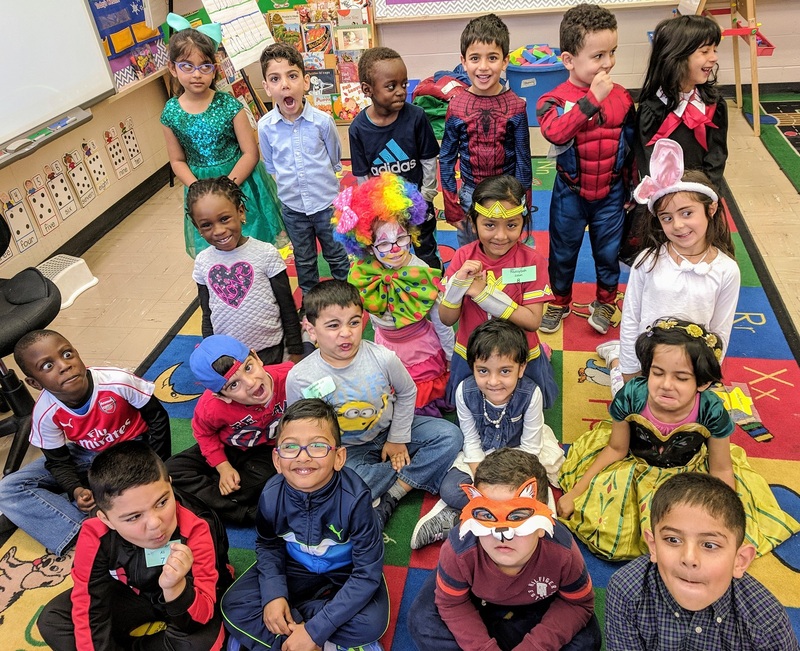 Thank you to all the students and staff for participating and making this day a fun experience for everyone. 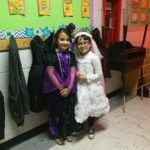 We can’t wait to celebrate this day again next year!